Fox Plumbing & Heating has been offering plumbing services to Shoreline and the surrounding neighborhoods since 1964. Fox is here to fix your problems, from clogged sewers in Richmond Beach and spa repairs in Ridgecrest to water heater repairs and tankless water heater installations in Echo Lake Area. If you are having plumbing troubles and live in Shoreline give us a call! We will be there as soon as we can to fix your leaky plumbing and unclog your slow drains. We are your Shoreline plumbing and sewer repair specialist. For the particularly unforeseen problems, we do offer an extensive 24/7 emergency plumbing service. Take a look at some of the services our Shoreline plumbers offer below! It is our sincere desire to give all of our customers premium service every time. Treat our customers like our friends and family, and plan on having a lifelong relationship with them. Here are just some of the specials that Fox Plumbing & Heating offers you for your home. Don't forget to like us on Facebook and Twitter to get special offers from the Fox Plumbing & Heating team. Friends, neighbors, and customers keep telling us what a great job that we've been doing and you can see more of our testimonials here. 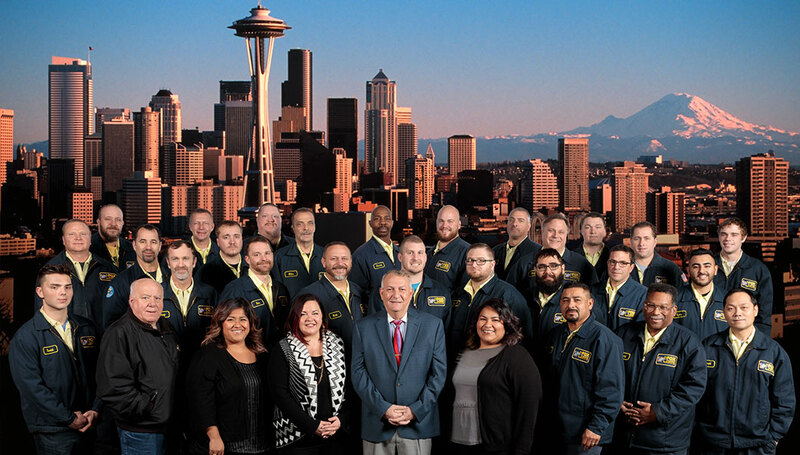 Below are testimonials from our previous customers from Kenmore and all over King County. He was on time with a great attitude and very polite.